Your angels and soul have already infused you with your soul calling. It’s time to dive deeper than you have before to discover the details of this vision and calling. The assignments in this course are laying the foundation for and preparing your actual Angel Counseling Practice. You could be ready to launch when you finish the Angel Counselor Certification! 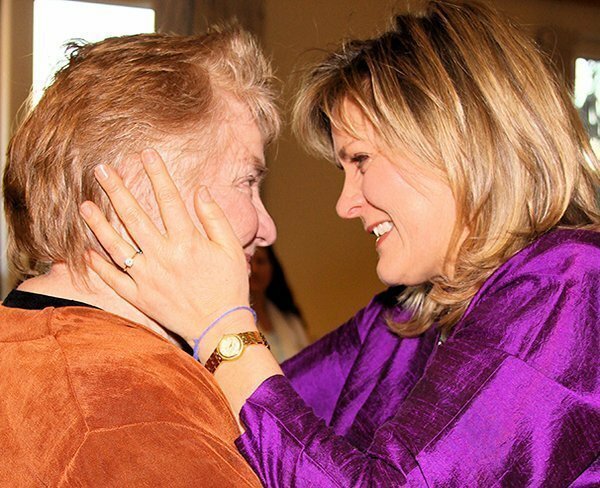 We’ll start by exploring your Platform for sharing your wisdom and healing gifts in the world. 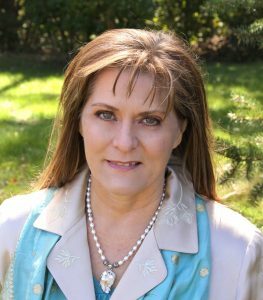 Your Sacred Angel Counselor Vision ~ ACC 312 is part of the Angel Counselor Certification. Your Divinely Inspired Vision of your Angel Reading Practice must be at the heart of everything you do. Congratulations on completing the Angel Reader Certification! The Angel Counselor Certification is your next step, and ACC 312 Your Sacred Vision is the first course. The lessons and quizzes in ACC 312 Your Sacred Vision are designed to draw out more clarity and guidance. Lesson 1: We start with an Orientation to tune you into what it means to be an Angel Counselor. We will review how to get the most for this and each of the twelve courses in the Angel Counselor curriculum. These assignments are laying a foundation and preparing your actual Angel Counseling practice. The more time you devote to the assignments, the more ready you will be to launch your Counseling Practice at the end of this certification program. A 15-minute Angel Visioning Meditation gets you warmed up and in alignment. 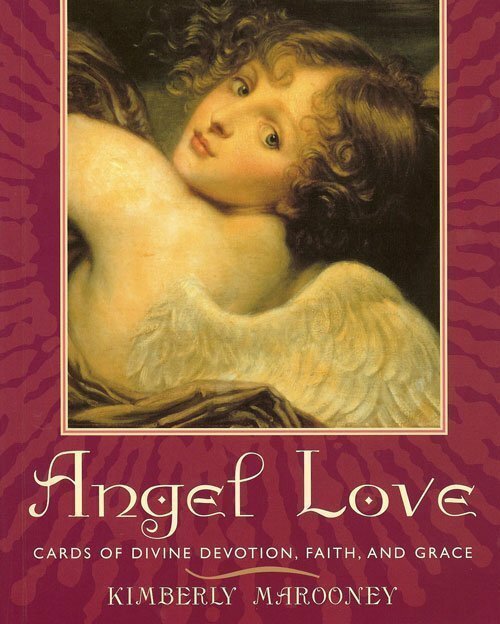 Lesson 2: Your first big project is Daily Angel Readings using Angel Love Cards. Lesson 3: In a longer visioning meditation, you’ll explore your Platform. If you were speaking to the world, what kind of stage would you be standing on? How would you build your community? Your platform is how you communicate with the world through a website, social media, teaching, counseling, etc. What do you need next? A Resources Blessing helps to sink in the energy received. Lesson 4: Who will support your spiritual endeavors? You’ll identify your buddies and tune into Right Association. Lesson 5 is a fun interview with Rev. Velma Alford. Your Sacred Angel Counselor Vision continues the journey into celestial territory. You’ll learn to go beyond the mind the psychic realm to experience deep connections at the soul level with the personal God and the Infinite. The Angel Meditations and exercises in this course open your heart to reveal more about your soul calling and next steps. You must complete the Angel Reader Certification program before you begin the Angel Counselor Program. 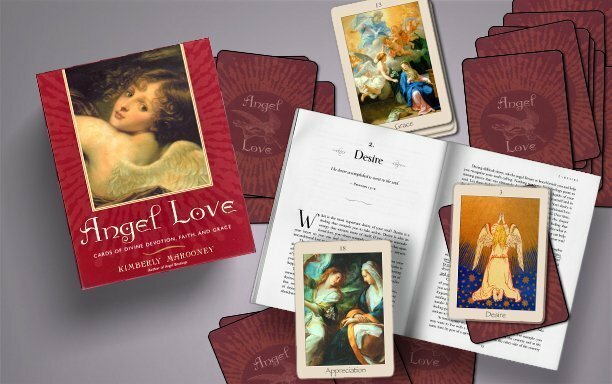 You will need a copy of Angel Love Cards by Kimberly Marooney. They may be added to your shopping cart. The course includes a Class Guide to download and print. Use this guide to take notes on your experiences and realizations, and as you work through your Sacred Vision.